Click here to visit the Winter Spirit Wear web-portal. This week, open Tuesday to Friday. GET YOUR BOOT IN THE DOOR! You can click here to retrieve the latest edition of the Balfour Athletics Handbook. 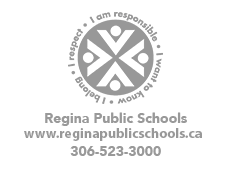 We believe in actively supporting the ethics, rules, and regulations governing high school athletics as outlined by the by Regina Public School Division #4, the Regina High School Athletic Association (RHSAA) and the Saskatchewan High School Athletic Association (SHSAA). In that capacity, we realize that we are “goodwill” ambassadors for all organizations and will conduct ourselves as such.